Ludlow City Council discussed the possibility of entering into a program with Duke Energy that would relieve the city of the maintenance and upkeep of its streetlights and poles along the business district on Elm Street. If the City decides to go with the program, Duke would install forty-four new LED street lights with new poles, route them through a nearby transformer, and make any repairs needed to the lights and the posts. The City has an option to pay a lump sum of nearly $150,000 or pay over as long as ten years with decreasing rates based on the longevity of the agreement. Ludlow would then be able to sell off its decommissioned lights after the deal's completion. LED bulbs are more energy and cost efficient than incandescent bulbs. --There are now lights along the pedestrian tunnel underneath the railroad overpass on Elm Street. Ludlow Public Works Director John Knuf had the lights installed and the City Council appreciated the efforts. “Every time I see people choosing not to go through the tunnel, choosing to go into the street, I just cringe. So, thank you very much for making this happen,” Councilman Tom Amann told Knuf. Congresswoman Joyce McMullin raised the idea of having the local school's art class paint a mural inside the tunnel. 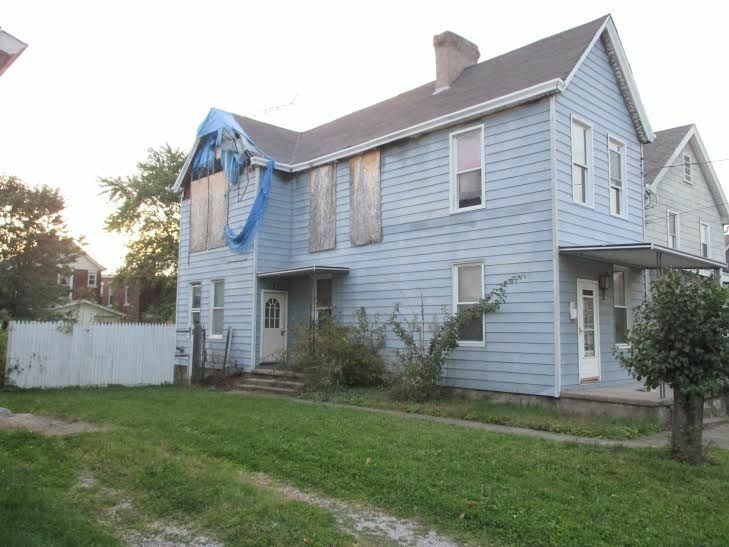 --The city has discussed aquiring the property on 248 Deverill Street after the owners have spent four years of trying to sell house. The adjacent neighbors have the option of purchasing the property, which they would then be responsible to demolish the house, should they choose to do so. The city could then obtain the house and attempt to sell it at the appraisal value of the property. --Ludlow resident Gary Fitzwater complained to Mayor Ken Wynn about the city putting liens on his rental property at 22-24 Ash Street in the amount of $15,000 after Fitzwater had failed to replace three missing windows for over 10 years. Mr. Fitzwater claimed he spoke to city officials previous to the current members that now hold office who told him he was in the clear as long as the front of the building was fine. --The City is discussing eliminating the need to pass new ordinances every time it wants to make a change to the city's parking regulations. There are apparently a number of complicated ordinances currently in place that make it difficult for Ludlow to adjust its parking based on the types of businesses its trying to accommodate, so the recommended change by Public Works Director John Knuf would streamline the administrative process for city officials by allowing the council to pass resolutions rather than ordinances to make the necessary changes.